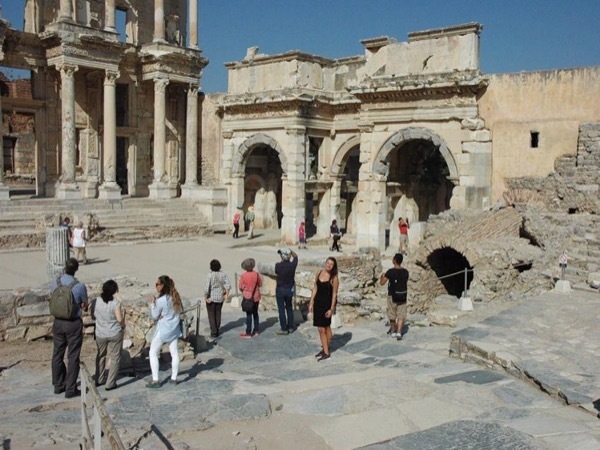 TOURSBYLOCALS RESPONSE: We've spoken to Erkan about this tour - in Turkey the next larger vehicle is for 14 and Mr. Christodoulou did not want to pay the extra cost. Erkan apologies that the rental company did not clean it well. The Ephesus guide did have an accent, but he thought the Christodoulou's were very happy with his knowledge.